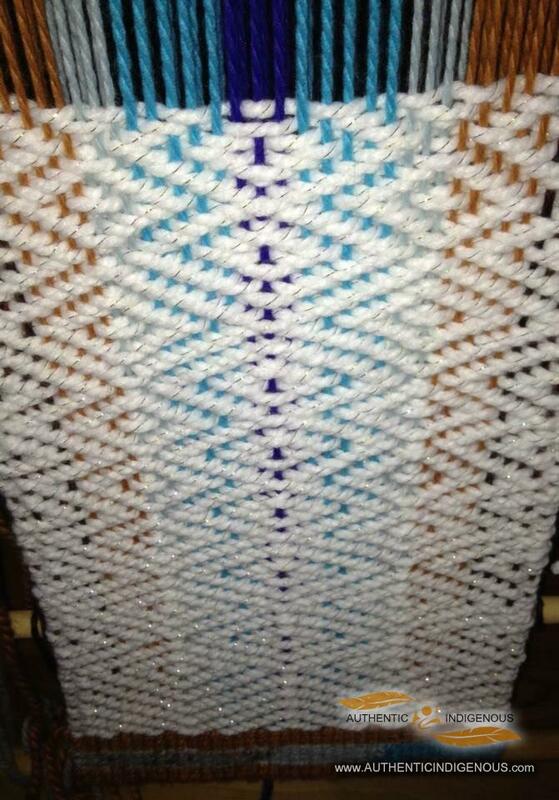 Wool Weaving is a passion of mine, I love sharing how to weave with public and share my work with the world! I'm please to say I have completed a 1on1 mentorship with Master Weaver Chief Janice George for two month at the SLCC and the finished garment is currently on display on the mannequins in the museum space. 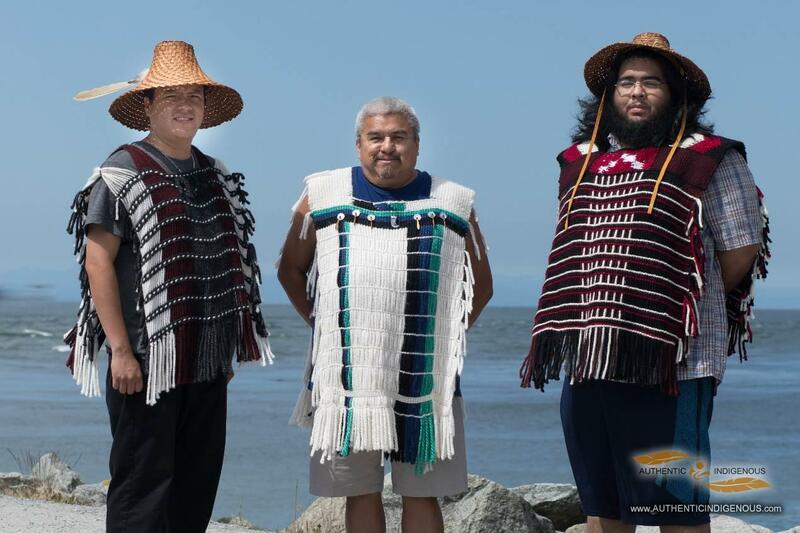 Pushing the boundaries with Salish weaving is my goal. 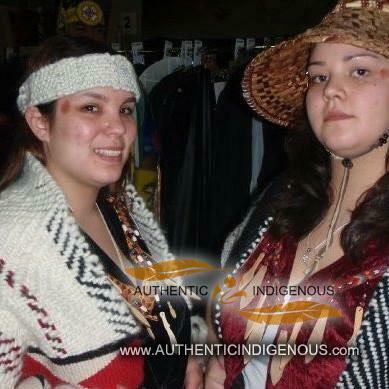 Allison is born on March 22nd, 1988, in North Vancouver, B.C she is from the Squamish Nation and lives in North Vancouver. 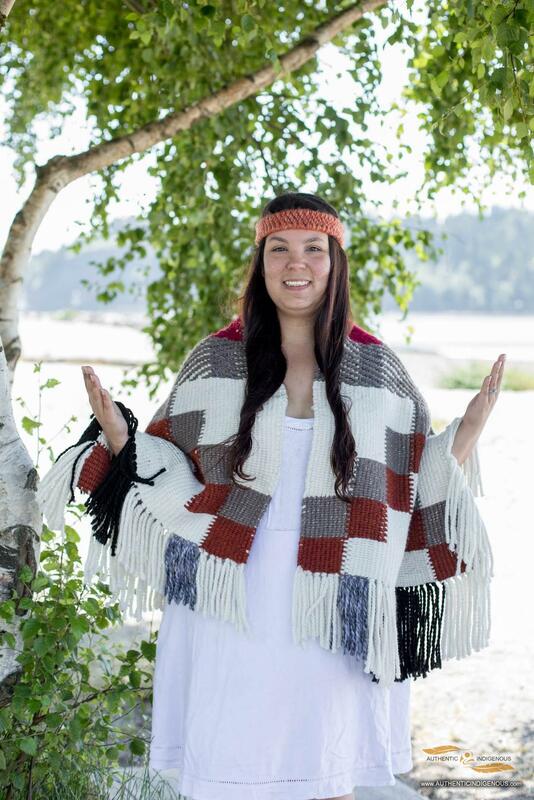 She graduated from Carson Graham Secondary School in 2006 and has been an Aboriginal Ambassador for her Nation and the Squamish Lil’wat Cultural Centre since, currently she is the Training Facilitator for the Youth Program. 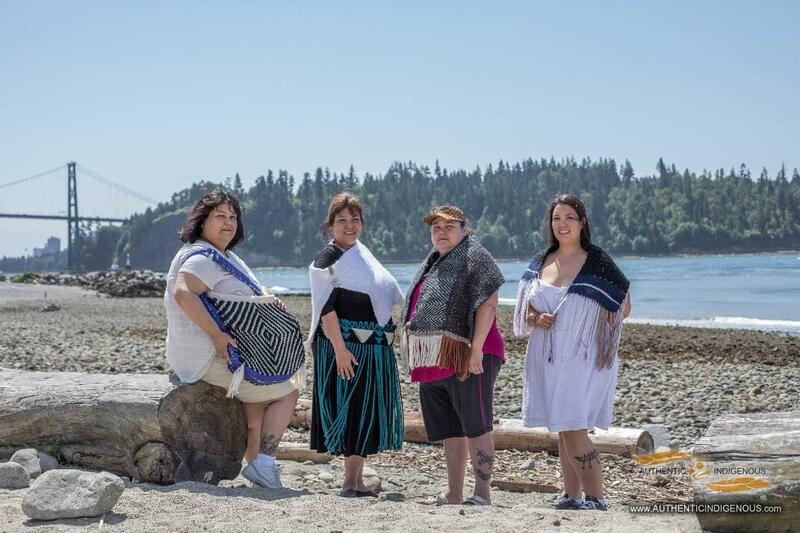 She started wool weaving in the summer of 2008; Allison has continued expressing herself through her pieces helping pass on the Squamish Nation tradition of wool weaving. Allison for the most part, is a self-taught wool weaver, with the guidance from master weavers Chief Janice George and Buddy Joseph. Allison is continually challenging herself, trying new ideas and technique to her weaving. 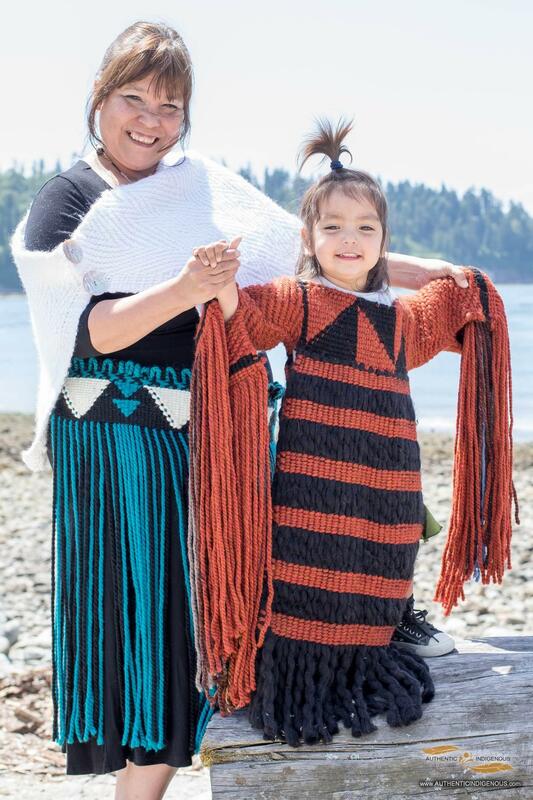 Presently, she now teaches the art of wool weaving to all interested, either at the Squamish Lil’wat Cultural Centre in Whistler or you can find her working and teaching in her community. Allison uses Traditional techniques with a modern flare on her weavings. 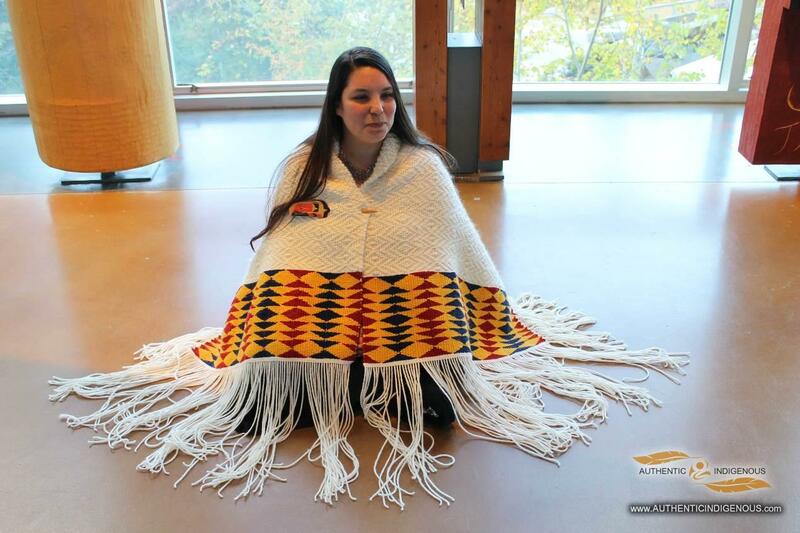 Allison is eager to do commission pieces of any size; many of her weavings are found on display at the Squamish Lil’wat Cultural Centre. 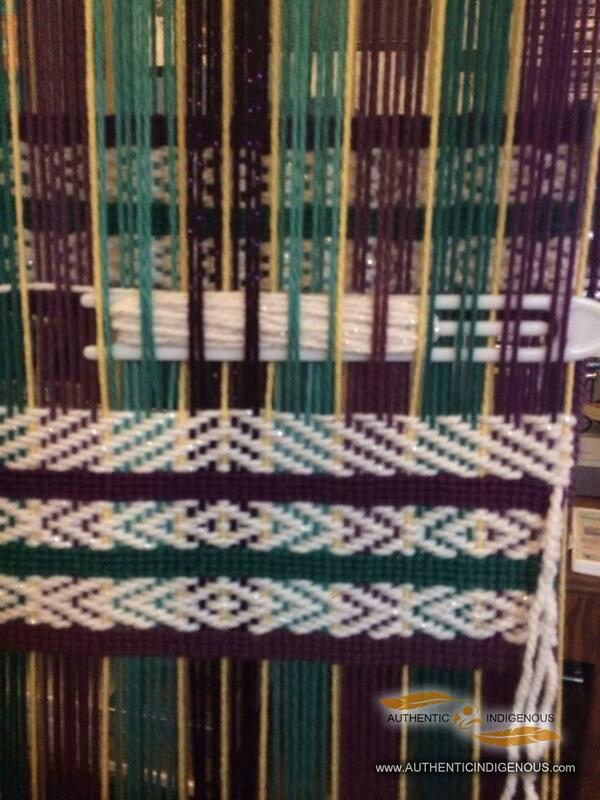 Allison’s general focus is on weaving pieces and donating them to her community. 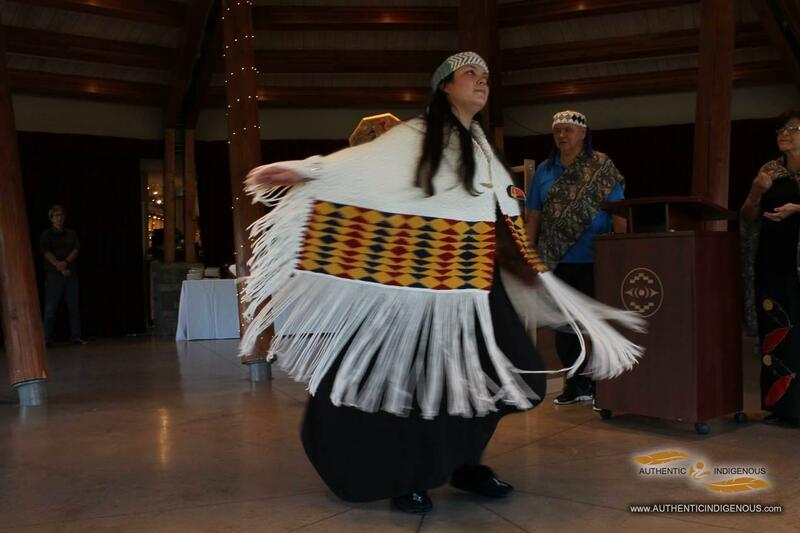 She does all her weaving in her spare time or as a learning tool for all guests to the SLCC. One of her best pupils is her aunt Janet, she recalls at family camp one year she wanted to learn to weave a bag and has surpassed Allison in no time at all. 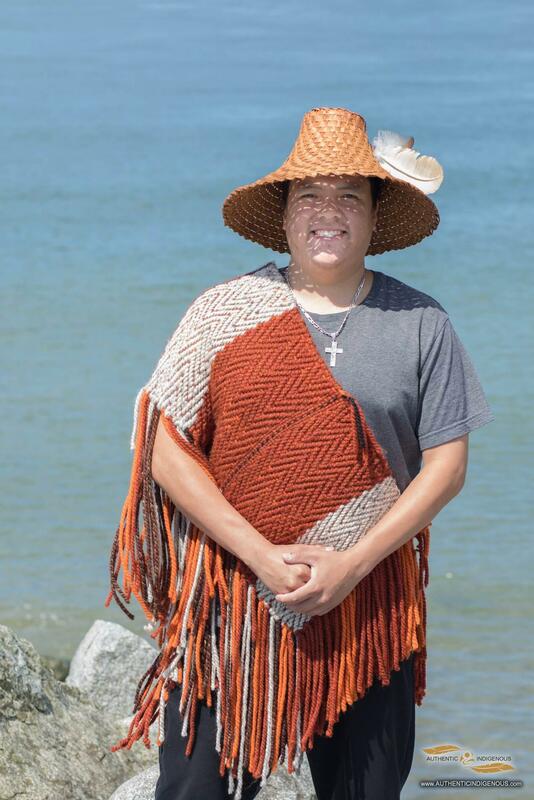 You may have witnessed Allison in the Opening Ceremonies of the 2010 Olympic Games; she was one of 300+ Aboriginal youth dancers on stage during the welcoming of the worlds athletes. 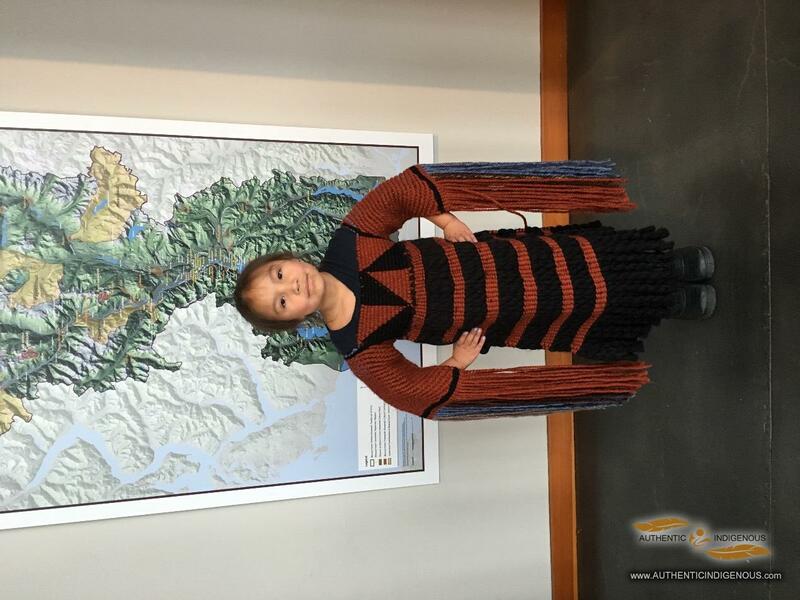 She in addition assisted in making the regalia she was wearing.